My history: I was in the mounted patrol for 8 years--and even worked with Harvest for some time! I worked in Seattle, helping aid the officers in active duty. 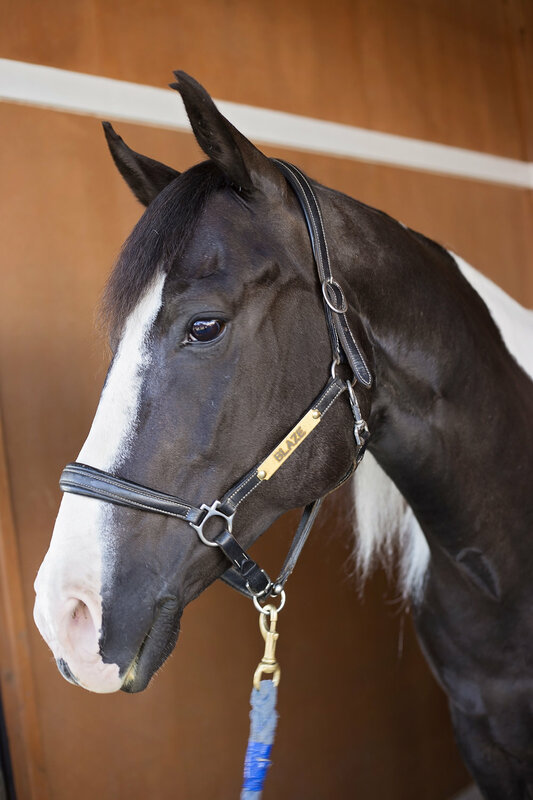 Blaze is currently in our unmounted program. He was injured and, as a result, is unable to be ridden anymore. However; he helps many others who are also unable to ride! THANK YOU TO SPONSOR(S) Kristine & matt sweeney.